The 46-year-old actress known for roles in blockbuster hits like George of the Jungle, The Other Woman, and The 40-Year-Old Virgin is still popping up on the big screen today, and so are her grown up daughters. If you're scratching your head wondering why you've never seen them before, it's probably because you didn't recognize them. 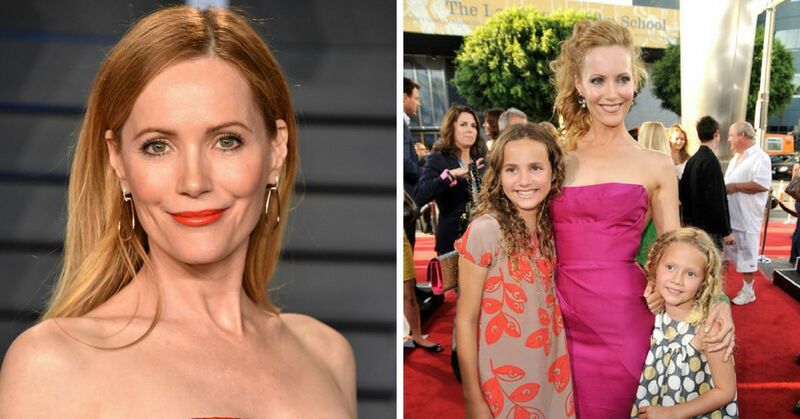 Leslie Mann's daughters barely look like the celeb mom! That's my opinion, scroll through their pictures below and let me know if you agree. In 1997, Leslie married producer and stand-up comedian Judd Apatow. Soon after they tied the knot, the couple welcomed their first daughter, Maude. Then in 2002, Leslie gave birth to her second daughter, Iris. Despite both of their busy schedules, the two were still able to spend a lot of quality time with their children. Leslie has said on many occasions that her and her daughters have a very close bond. "We all really like each other in real life," she said during an appearance on a Tuesday morning’s edition of Lorraine. "It makes sense to hang onto your children? My daughter's like 'no!'" Today, Maude is 20 years old and Iris is 15 years old. But you've likely seen these kids before. If you're a big fan of Leslie Mann's films, you've definitely seen her children play alongside her in two of her and her husband's best known movies. But just because her daughters have appeared in Knocked Up and This is 40, it doesn't mean that they get special treatment. "She did a film with us, The 40 Year-Old Virgin, but she was cut out of that movie!' Leslie recalled of her oldest daughter's first film role. That being said, Leslie and her husband hope that their daughters find work behind the camera. "That’s what I think about every day, is encouraging my girls. 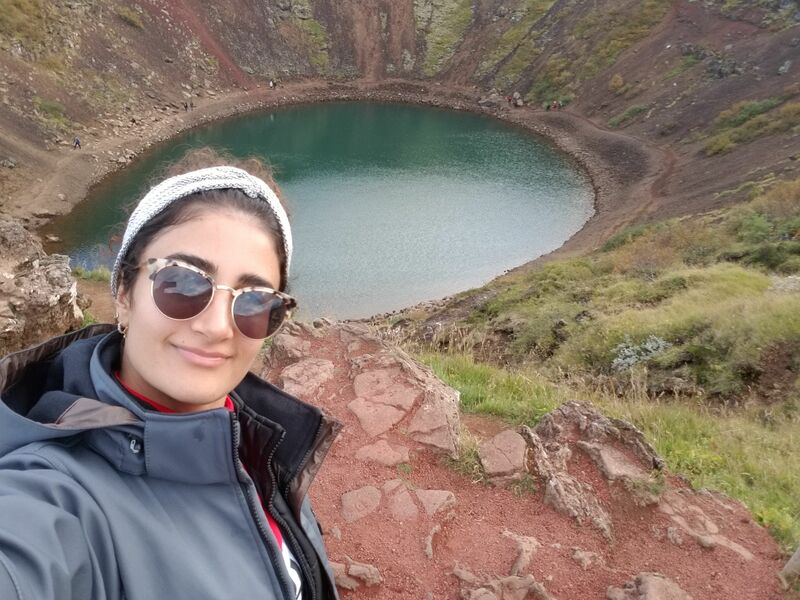 They’re interested in what me and my husband do for work and so we are encouraging them to write and get out and direct short films and go after what they want," she said. Maude has also appeared in Other People, The House of Tomorrow, and Assassination Nation. And Iris is best known for her role as Arya in the Netflix series Love. 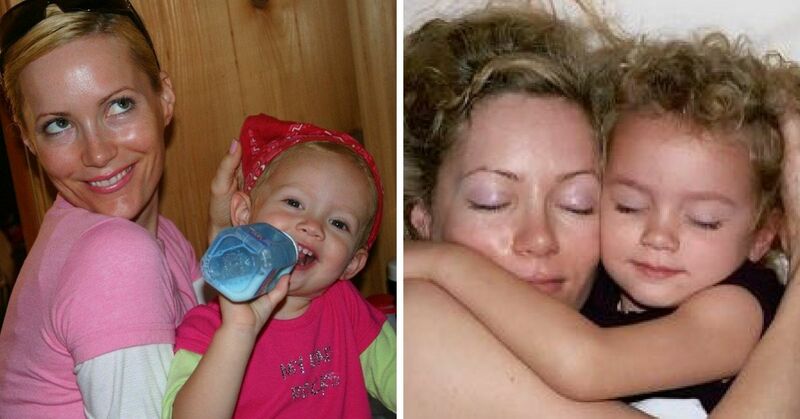 Do you think Leslie's daughters look like the famous actress? Here are other celebrities whose kids are all grown up! 1. Heath Ledger's daughter is now a teenager and looks just like her late father. 2. Kelly Ripa's daughter is off to prom and looks stunning! 3. Jennifer Lopez's daughter is now 10 years old and she's already up to big things.